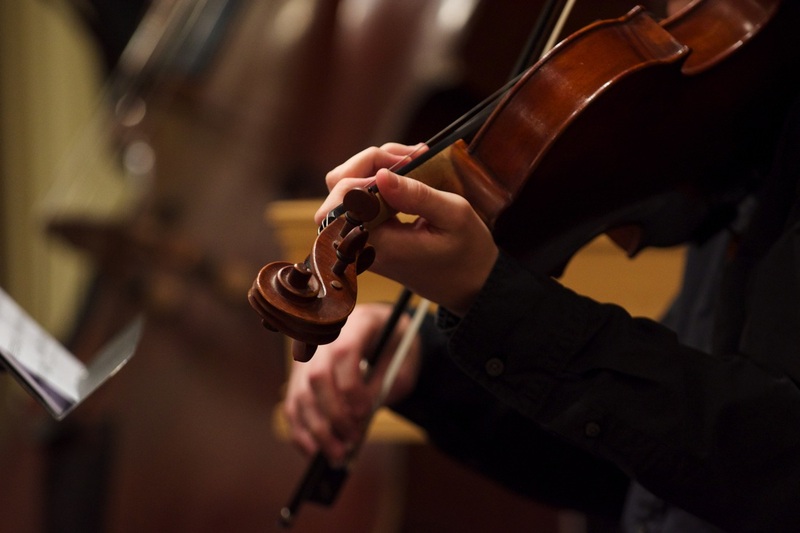 450 W. 37th St., Between 9th and 10th Ave.
From Prague to Poland, with a jaunt in America in between, this program traces 140 years of writing for strings. At the heart of this program are compositions by 20-somethings. You'll hear the pangs of love, gnashing of teeth, and sighs of regret. George T. Walker (b. 1922) was the first African-American composer to win the Pulitzer Prize for Music (Lilacs, 1996). Urban Playground will present his lush and moving Lyric for Strings (1946), paired with his kaleidoscopic and pulsating Antifonys (1968). 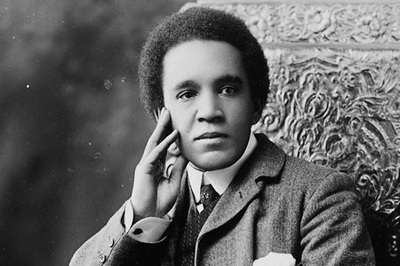 Walker was a student at the Curtis Institute in Philadelphia when Lyric was premiered by their student orchestra and broadcast on the radio. It carries the dedication "To my grandmother," and remains one of his most popular works to this day. Antifonys illustrates Walker's later style. Sentimentality is replaced by a new dramatic voice, oscillating tension and release. 20-year-old Maciej Bałenkowski's Sinfonietta was winner of the 2015 National Composition Contest in Kraków, Poland. It emanates a respect for tradition (echoes of Rite of Spring), while creating a unique sound world. By today's terminology, a then 34-year-old Dvořák was still an "emerging" composer. He had not yet achieved the international notoriety his symphonies 7, 8 and 9 would bring. 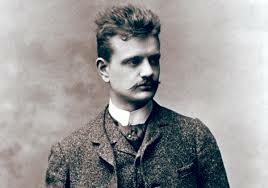 Today the Serenade for Strings is one of Dvořák's most admired and frequently performed works. Julia Seeholzer's Yours is a touching reflection, featuring solos from the principal violinist, violist and cellist. 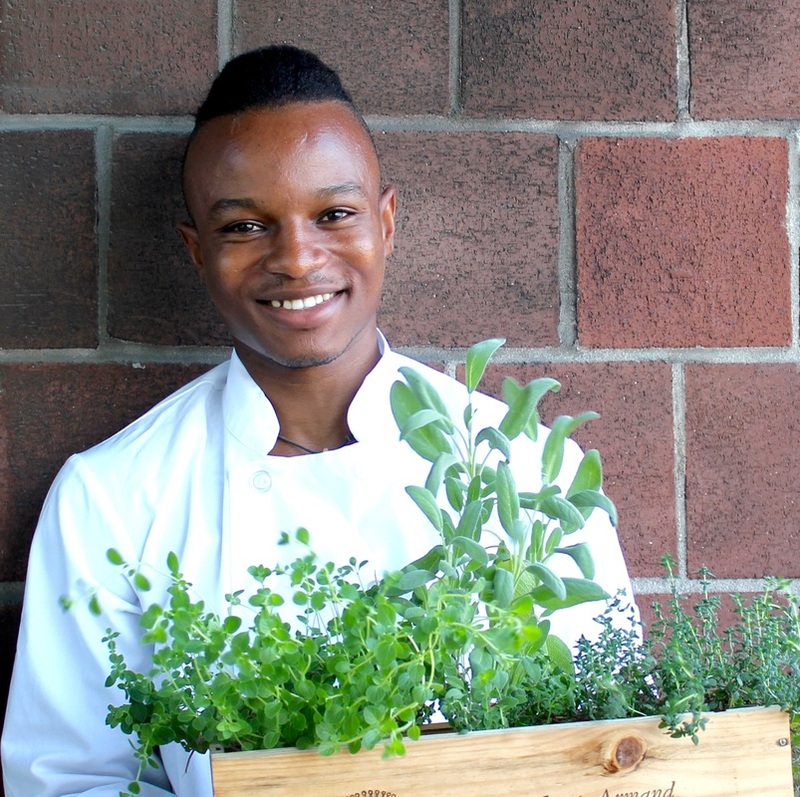 Join Chef Michael Adé Elégbèdé and the musicians of Urban Playground Chamber Orchestra for a seven course dinner tracing the Africa-to-America journey via food, drink and chamber music. 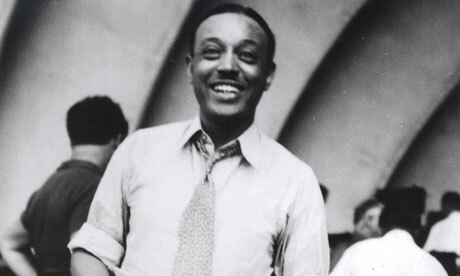 Pieces will include William Grant Still's "Sentimental Quartet" and "Strum" by NYC-based composer Jessie Montgomery. This event will also serve as our annual fundraiser in support of Urban Playground's 2015-16 season. Read more about Chef Elégbèdé's background here.